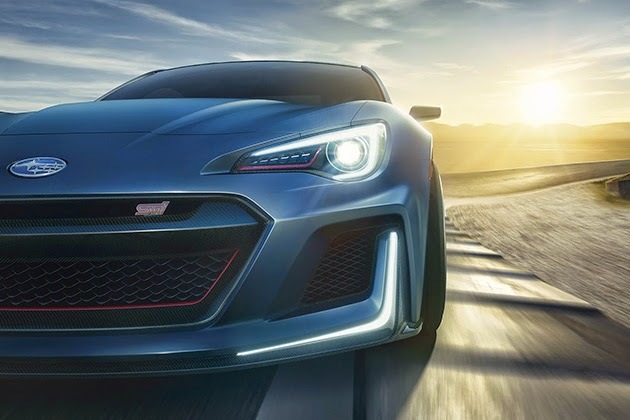 Debuting at the 2015 New York Auto Show, this concept vehicle was built to showcase what the STI could be capable of – yet there are no tech specs unveiled. 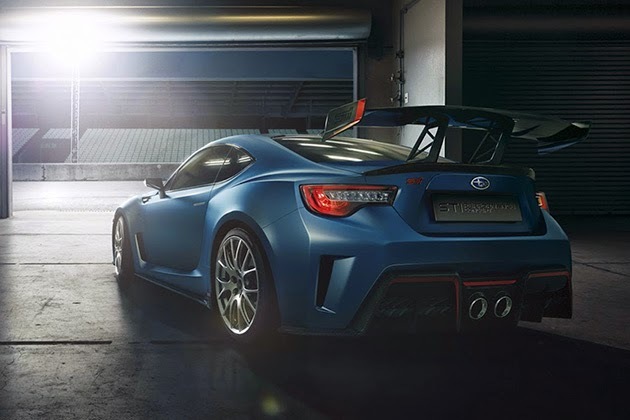 Obviously it’s been heavily updated in the aerodynamics department, with a massive rear wing, flared fenders, and a giant air dam up front among other updates. 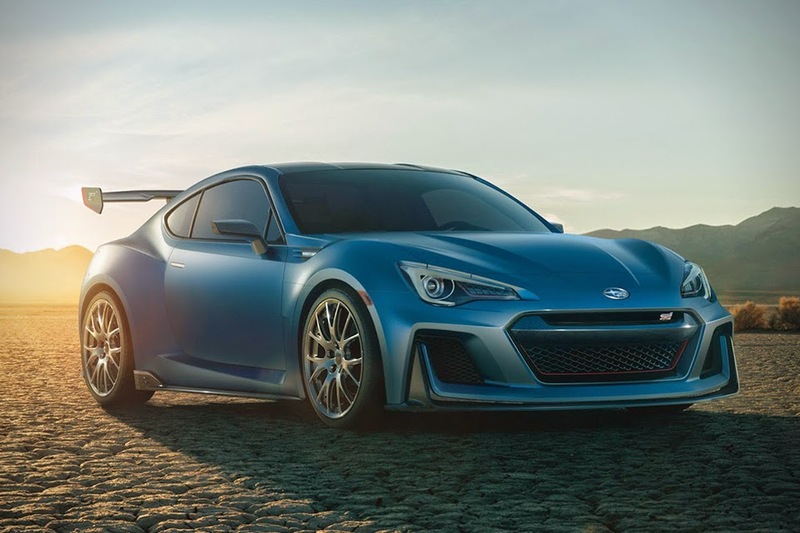 The concept also sees new suspension and chassis updates, although we’re more interested to see what’s shoved underneath the hood. 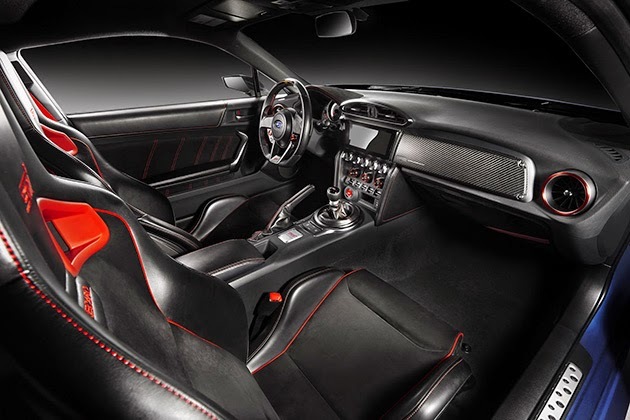 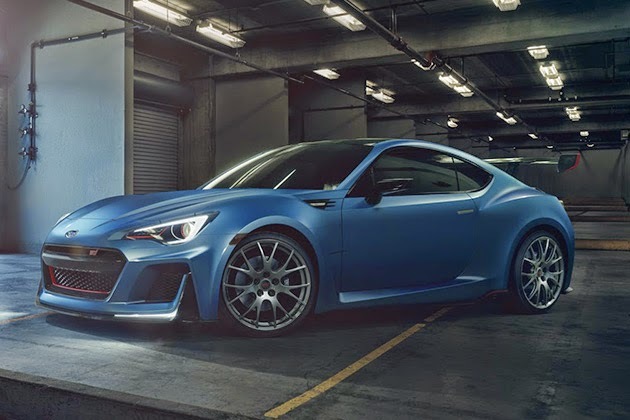 For what it’s worth, it does look good, but when it comes to an STI BRZ, it’s in the performance department where many Suby loyalists will need to be sold.